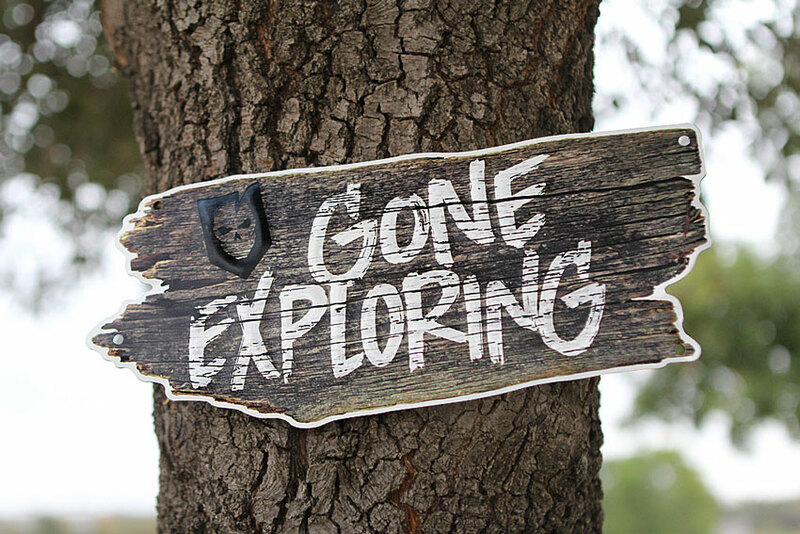 It’s so hot in Texas that we’re not even sure Santa could stand a vacation here. 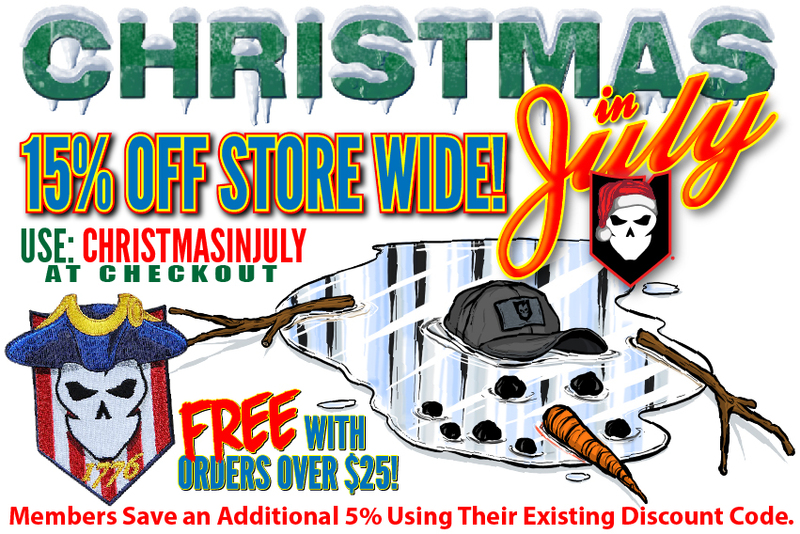 We’re not going to let that stop us from decking the humid halls now through July 5th; It’s Christmas in July at the ITS Store! Simply use the discount code CHRISTMASINJULY at checkout to receive 15% off storewide in the ITS Store. Life Members, Plank Owners and Crew Leaders, save an additional 5% off your order by using the same membership discount code already in use for the store! 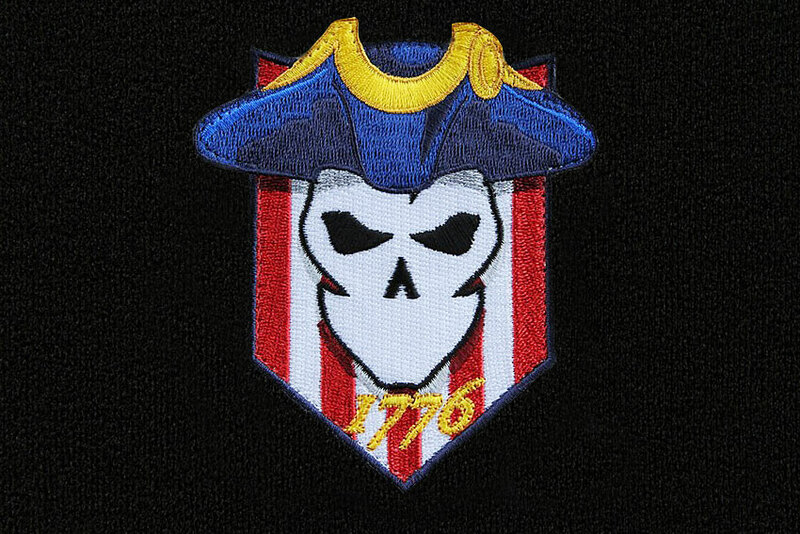 Free Revolutionary Patriot Morale Patch with Orders Over $25! 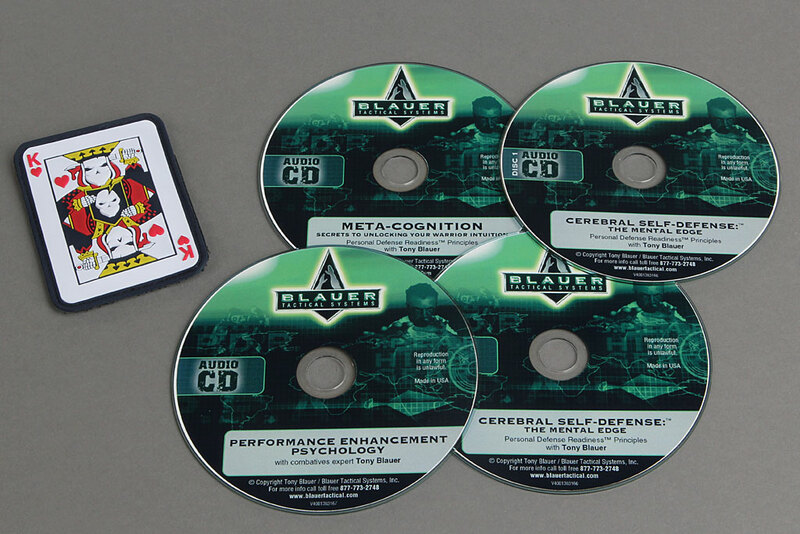 In the immortal words of pitchman Billy Mays, “But wait, there’s more!” In addition to the sweltering savings in the ITS Store, all orders over $25 will receive a free ITS Revolutionary Patriot Patch! 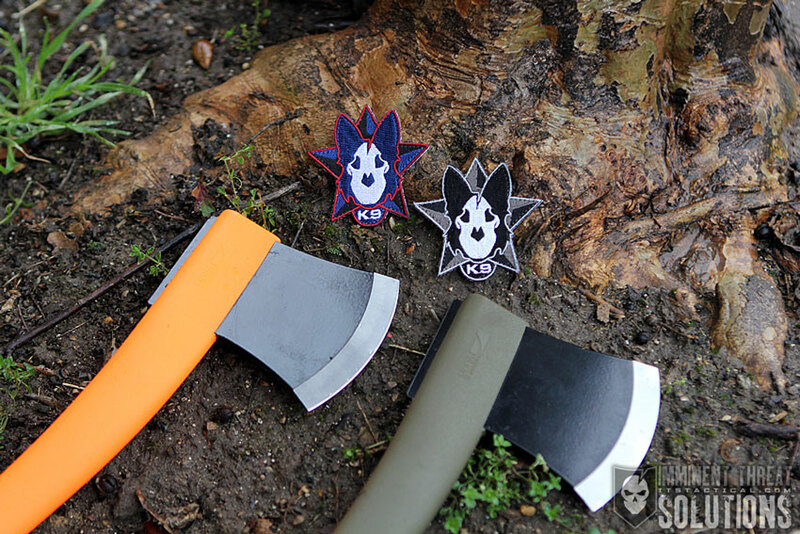 Simply checkout with more than $25 worth of items and the morale patch will automatically be added to your cart! Click here to visit the ITS Store to place your order! 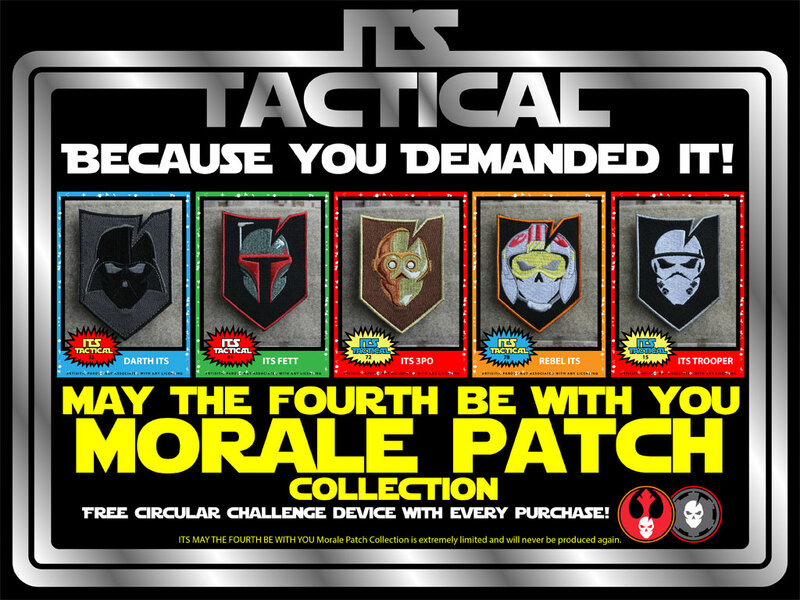 May The Fourth Be With You Morale Patch Collection: Extremely Limited and Available Now!